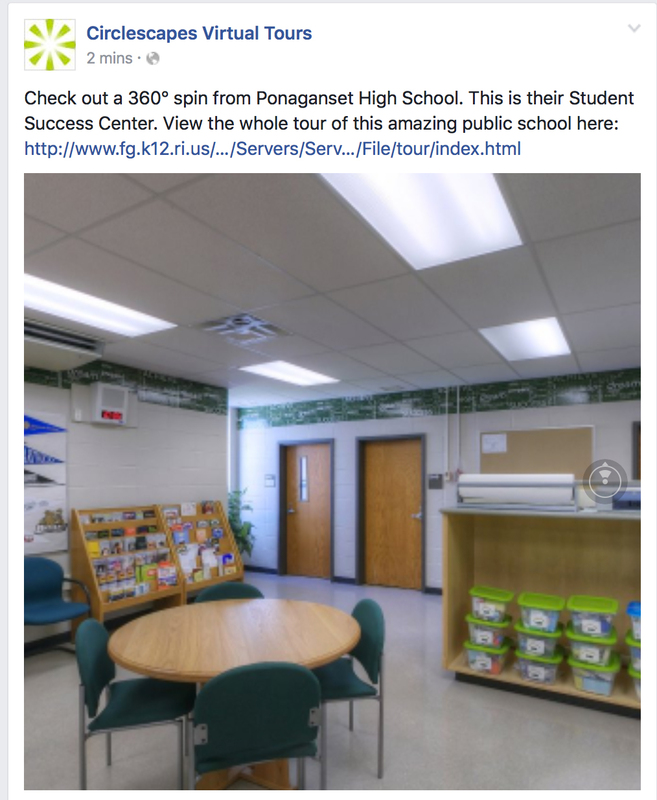 Now you can add 360° panoramic spins to your Facebook page. We will send you the format that you need and you simply upload it as you would post any other image! At this time, Facebook downsizes the quality of the images, but it is still fun to share these spherical images with your Facebook friends and fans. See on Facebook.